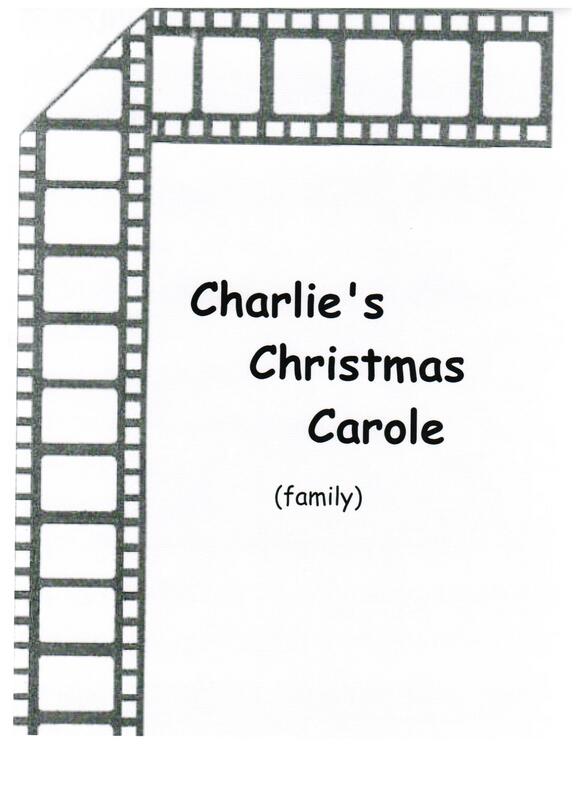 Christmas non-believer school principal, Charlie Dickson must eliminate the holiday pageant or lose his job. The problem is his daughter just won the lead, and his old friend, Carole, is the pageant’s director, whose job is on the chopping block. He’s conflicted with keeping his job, his attraction to Carole, their matchmaking daughters, doing what’s right and going against the School Board, and an age-old reindeer with magical powers.